The SBGA211 is powered by a Spring Drive, the third movement mechanism, and combines the motive force of a mainspring found in mechanical watches with the high precision of a quartz watch. The case and band are made with Brightman titanium, providing a scratch and corrosion resistant finish, making it 30% lighter than stainless steel and a pleasure to wear. The blue steel second hand features Seiko’s original sweeping hand movement mechanism, and glows over the contrasting pure white face to create an even more dramatic movement. 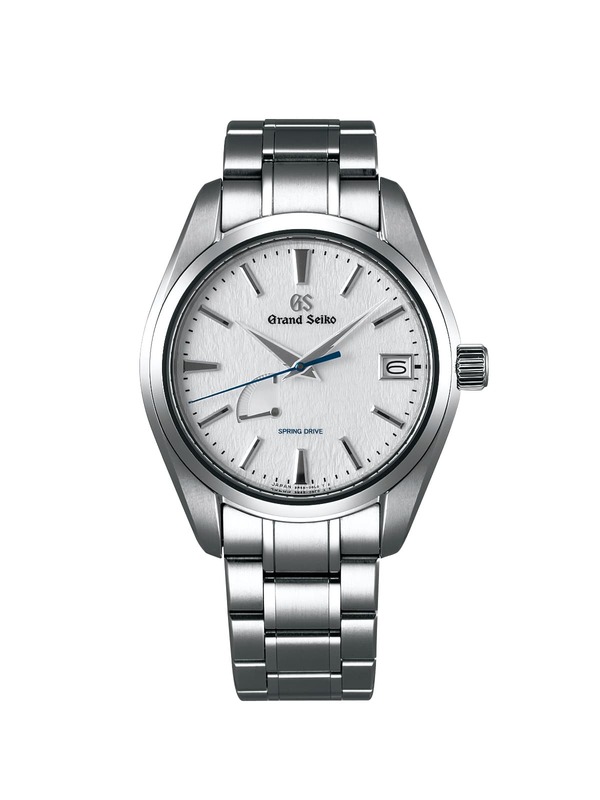 It has a maximum 72-hour (3-day) power reserve, and a power reserve indicator on the bottom left of the dial showing the amount in reserve.